DB Cargo has announced that it has taken over Green Cargo’s 49 per cent stake in its DB Cargo Scandinavia joint venture. The Danish rail freight firm was established by the two parties in 2008 to “outmanoeuvre competitors in the Scandinavian market” but after 10 years the partnership is ending. A spokesperson for DB Cargo said that previously most trains had to be transferred to Green Cargo in the Swedish port of Malmö but that it is now in a position to offer an uninterrupted service from Germany to Sweden, which has been requested by its customers. 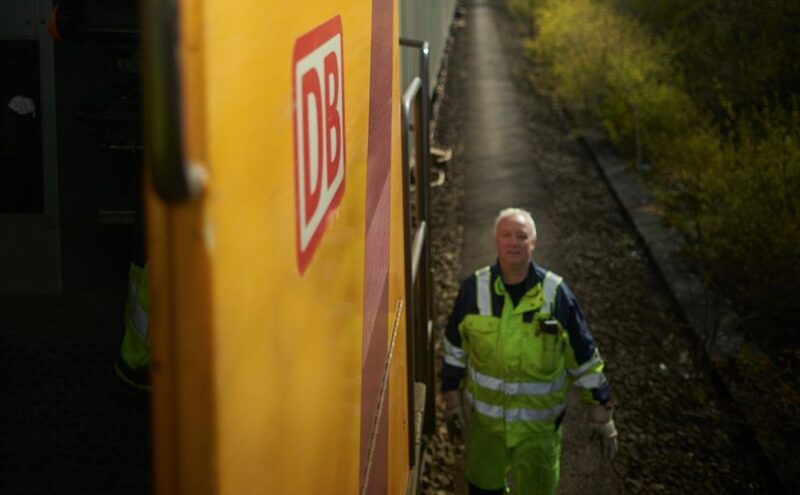 Green Cargo and DB Cargo will continue to cooperate on operational activities.